SPECIAL GUEST: Jamie Donnelly "Jan"
LIVE MUSIC: Visit www.streetfoodcinema.com/grease-la/ for the most current Live Music listing! 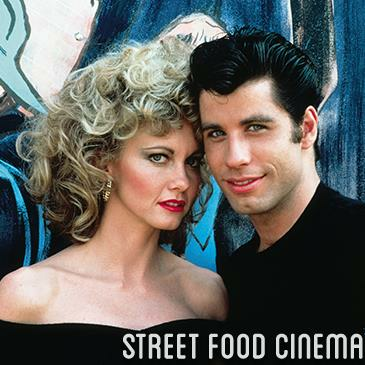 FOOD TRUCKS: Visit www.streetfoodcinema.com/grease-la/ for the most current Food Truck listing! PARKING: Suggested lot on 7553 N Figueroa St. Lot not owned or operated by SFC.